During its Dragon Quest Builders ‘Builders 100 Landscapes Contest: The Road to Builders 2’ broadcast earlier today, Square Enix debuted brand new footage of Dragon Quest Builders 2. We’ve included the relevant recording below. 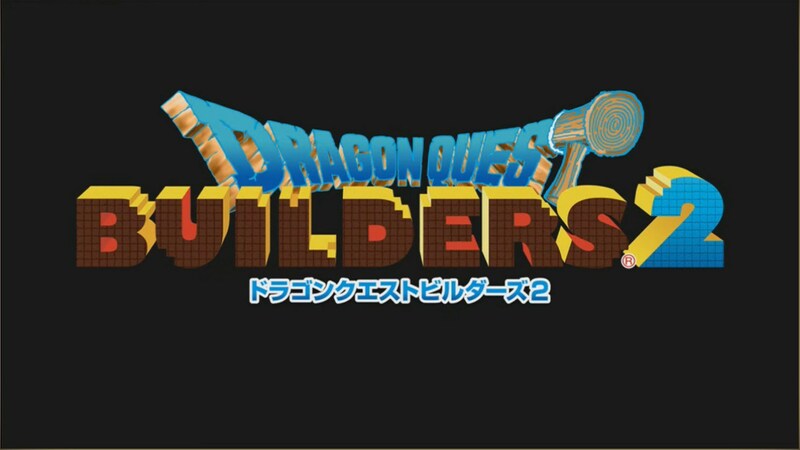 Square Enix also revealed that if you have data from the first Dragon Quest Builders, you can bring it over to the sequel, though we don’t know the extend of this just yet. Specifics will be announced at a later date.